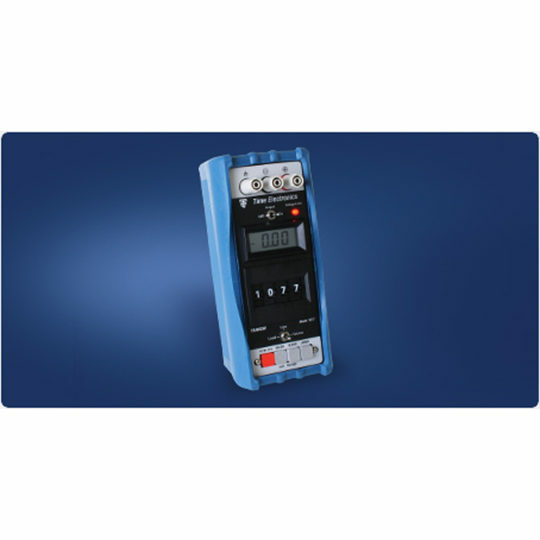 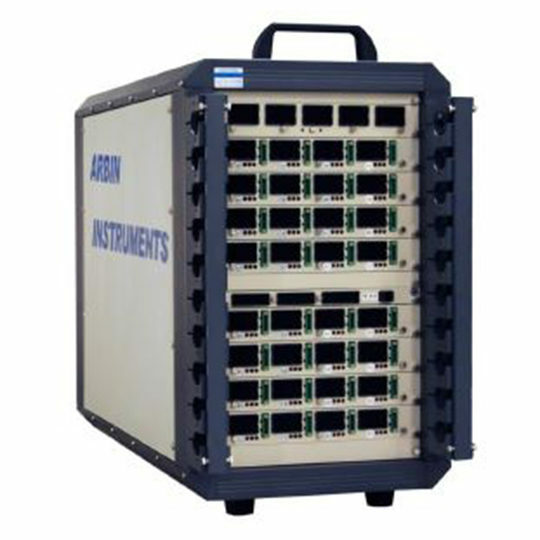 A multi-purpose handheld test instrument that can be used as an adjustable current load, adjustable power supply, or precision current source. 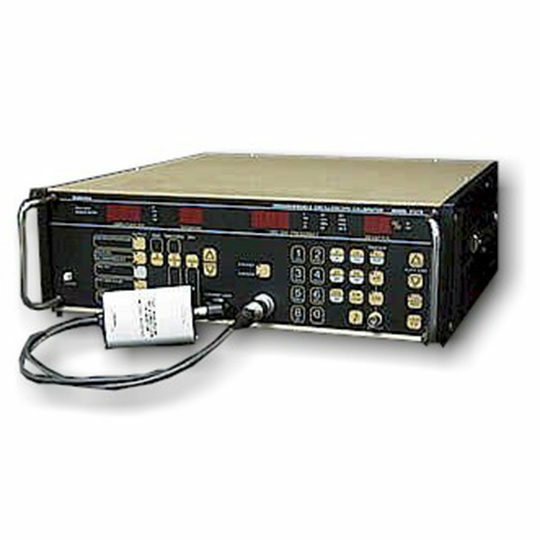 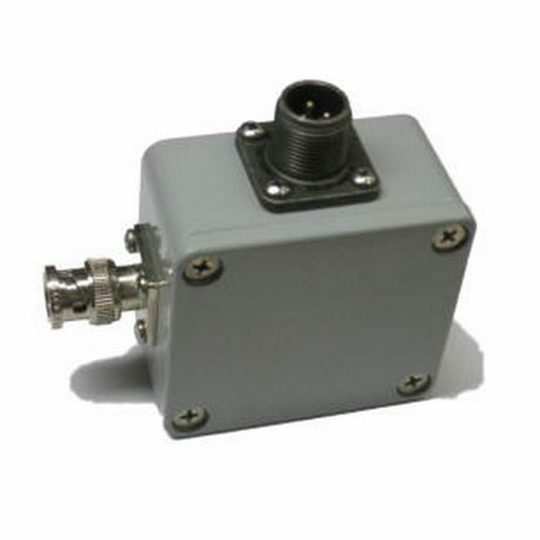 The 1077 is commonly used for the testing and simulation of milliamp transducer systems. 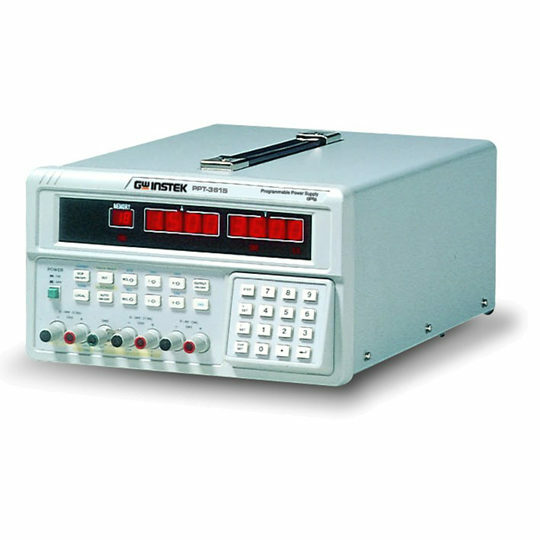 Compact and rugged design make the 1077 ideal for use in both the lab and field, with protective rubber cover to increase durability. 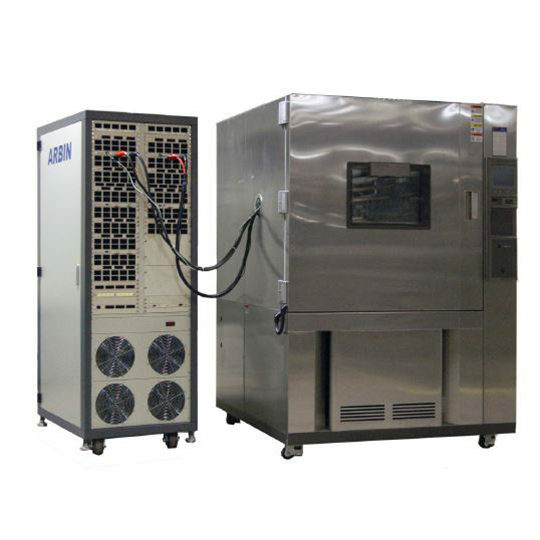 The instrument is built to withstand arduous use, meaning it is well suited to process control applications.